The Windsor Plate came into its current form from the neo-classical architecture made famous by Thomas Jefferson’s Monticello and the royal Windsor estates in England. 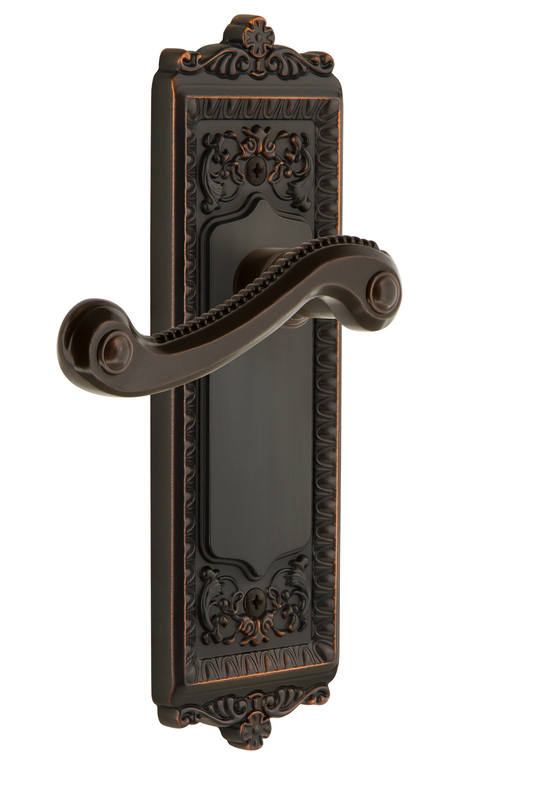 Adding the Bouton knob, meaning “button” in French, is a fitting choice for traditional or contemporary decor. All Grandeur products are created from solid (not plated) forged brass.